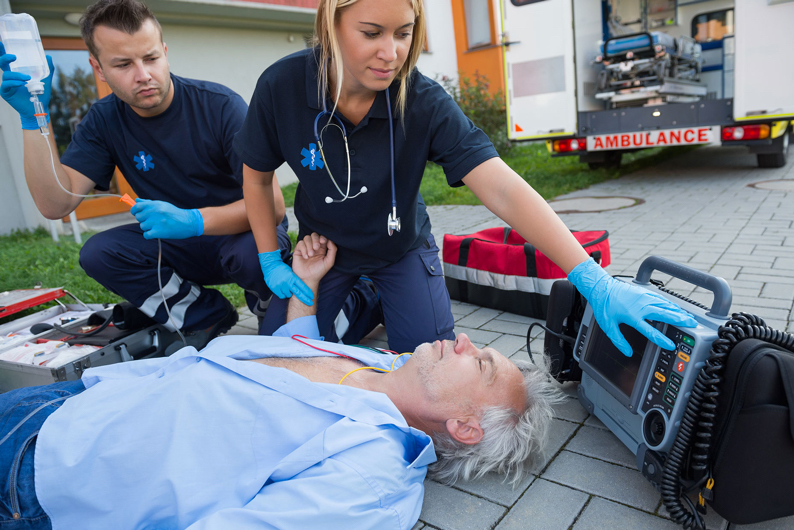 RC Health Services is the premiere provider of EMT-Basic Courses in San Antonio, TX. The EMT-Basic Course is the perfect introduction to the medical field. Whether you're looking to start a career in EMS, or looking for practical, hands-on experience for nursing school, medical school, or PA school, the RC Health Services EMT- Basic Course in San Antonio is the perfect place to start! Complete the Program Application online. Click here to access the our Application Portal! Turn in a scanned copy of your government issued photo ID. This can be done through our application portal. Turn in proof of high school graduation or GED completion. This can be done through our application portal. Click here to view the payment plan and a full tuition breakdown!